Today, lead has become a major concern for owners and property managers, especially if children are involved. 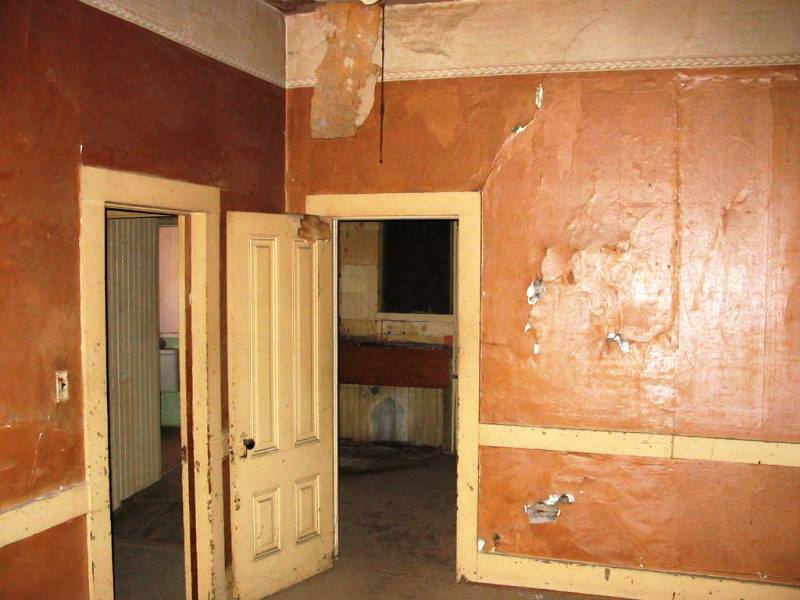 Generally, lead-based paint in good condition is not a significant hazard. However, peeling, chipping, chalking or cracking lead-based paint can represent a hazard and a risk to human health. BA Environmental can help building owners and managers determine if lead-based paint is present in their buildings and whether it is a hazard. BA Environmental’s certified environmental scientists utilize state of the art techniques in assessing your lead risk. BA Environmental can conduct both lead-based paint and lead in drinking water surveys to assess you building for the potential for lead. If lead-based paint is found within your building, and is in good condition, BA Environmental can prepare a Lead Operations and Maintenance Program to help you minimize the risk of human exposure within your building. If the lead-based paint is found to be in poor condition, or if lead is detected in your drinking water, BA Environmental can help you secure a licensed lead abatement contractor to remove the damaged lead-containing materials. If the abated areas are planned to be reoccupied, BA Environmental can also conduct clearance sampling. If you are concerned whether your building contains lead, please contact us to see how we can help you.